Does 1 John 2:27 Mean I Don’t Need My Sunday School Teacher? Several Different Views on this topic, I’ll present the major ones and then discuss my own take on this question. I know I’m going to hell when I die because I’ve blasphemed the Holy Spirit. Links to websites discussing this issue. Paul, in verse 10, predicts: But when that which is perfect is come, that which is in part shall be done away. Whenever that which is perfect came, the miraculous gifts of the Spirit ceased. We must know what “perfect” refers to in this text. Then we may know whether or not “that which is perfect” has already come. The word “perfect” means “complete” or “whole.” The phrase, “that which,” indicates the word “perfect” refers to something, not someone. Yet, some apply this to Jesus Christ. He said “that which is perfect.” Paul’s words do not fit the context if we apply them to Jesus. The Word of God is all-sufficient to produce obedient faith. Canon View. This is a relatively new interpretation, first espoused by William Edwy Vine (1873-1943), known for his Expository Dictionary of New Testament Words. This view contends that “that which is complete” refers to the New Testament canon or collection of Scriptures that had been written by the end of the apostolic age, though it wasn’t until the Council of Nicea (320 AD) that the books in our New Testament canon were affirmed throughout the church. One of the chief problems with the concept of the canon being “that which is complete,” is that Paul — and even more, his readers — would have had no understanding whatsoever of the concept of the New Testament canon. Thus the identity of “that which is perfect” as the canon wouldn’t have occurred to his readers. From an exegetical standpoint, I believe the “canon view” is indefensible. Christ’s Coming or Eschatological View. Taking “that which is complete” as occurring in the period when Christ returns has been by far the majority view of this passage throughout church history, and there are good reasons why this is the case, in addition to the obvious weaknesses of the canon and maturity views. Teleios is best understood as “perfection” (rather than “maturity”) in light of Matthew 5:48, “Be perfect, therefore, as your heavenly Father is perfect.” This could have been easily understood by the Corinthian readers. The neuter form of teleios allows for understanding it as the state of perfection. “Face to face” is an Old Testament formula for a theophany which will occur following Christ’s return, so that point seems to be the period of, or after Christ’s return. I think it’s also noteworthy to point out that history repudiates the notion that the supernatural gifts ceased with the closing of the canon of Scripture at the end of the Apostolic age. For example, Justin Martyr, Tertullian, Irenaeus, Ambrose, and others actually mention the use of supernatural gifts like tongues and prophecy long after the first century. And, of course, the Reformers also believed that the gifts of the Spirit were in perpetuity, not to mention many church leaders who are still alive today. To claim that spiritual gifts are no longer operative is, in my opinion, to fly in the face of both historical and contemporary evidence. Scripture tells us that the “gifts and calling of God are irrevocable” (Romans 11:29). We should note that Paul makes a distinction between the disappearance of the gifts of prophecy and knowledge and that of tongues. This is done using different Greek words and voices. With prophecy and knowledge, he used a word in the passive voice which meant “to be rendered inoperative.” Note also verse 9. But with tongues he used the middle voice and a word that meant “to cease.” The middle voice suggest that this gift would gradually die and disappear on its own. Probably because its primary purpose as a sign to the Jews (see chapter 14:20f) would cease after the fall of Jerusalem. This of course is debated. 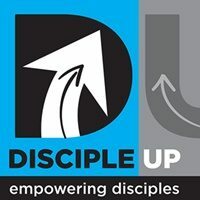 Disciple Up Follow Up Follow Up!! 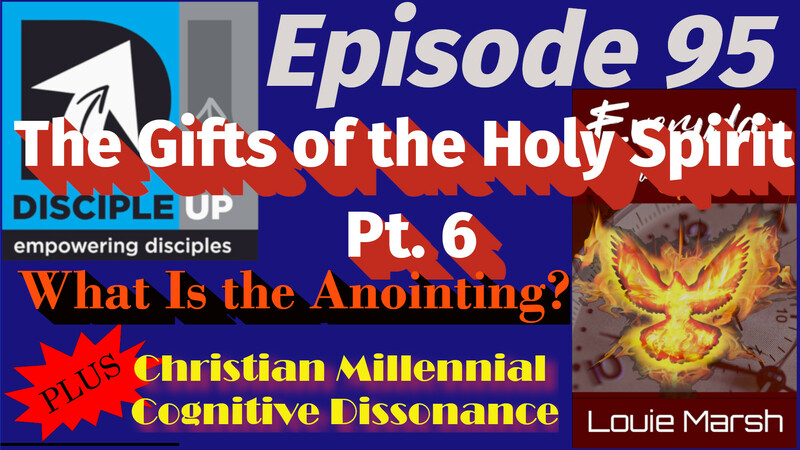 13th What is The Anointing?, Q&A? 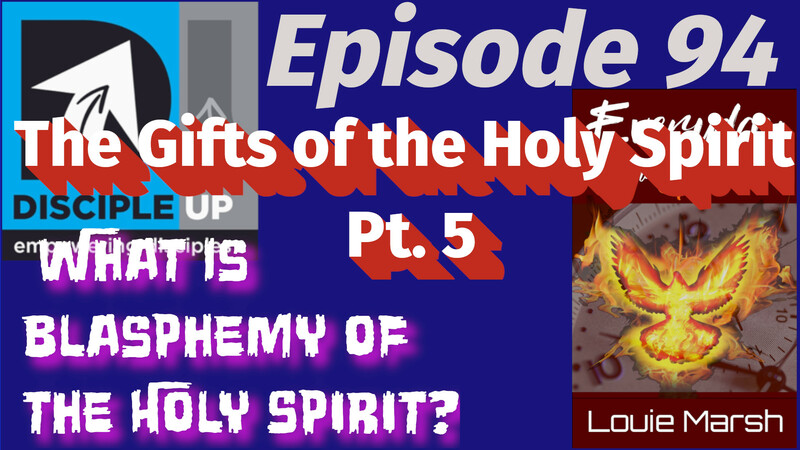 20th – The Blasphemy of the Spirit, Q&A? This can be a controversial topic. Not as much as it used to be but it is still an area where Christians disagree. So we approach this in the spirit of openness and this being a non-essential where it’s ok to have differing opinions. Benjamin Breckinridge Warfield (November 5, 1851 – February 16, 1921) was professor of theology at Princeton Seminary from 1887 to 1921. He served as the last principal of the Princeton Theological Seminary from 1886 to 1902. After the death of Warfield in office, Francis Landey Patton took over the functions of the office as the first president of seminary. Some conservative Presbyterians consider him to be the last of the great Princeton theologians before the split in 1929 that formed Westminster Theological Seminary and the Orthodox Presbyterian Church. 1) The gifts could only be passed on by the laying on the Apostles hands, thus when the Apostles died and everyone they had laid hands on died the gifts died. 2) 8 Love never ends. As for prophecies, they will pass away; as for tongues, they will cease; as for knowledge, it will pass away. 9 For we know in part and we prophesy in part, 10 but when the perfect comes, the partial will pass away. 1 Corinthians 13:8-10 (ESV) The perfect is the completed New Testament, thus we no longer need the gifts and they have passed away. 1) Which gifts have ceased? No one says the gift of teaching or knowledge or serving, etc. are gone. No, only the miraculous gifts are said to have ceased. 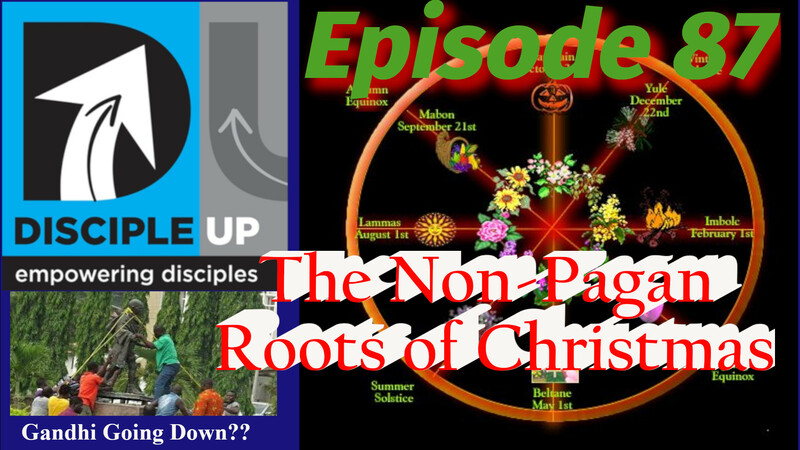 But since, as we saw last week, the New Testament itself doesn’t divide the gifts into different categories, then if some are gone should they all be gone? 2) If this is true then that means that you shouldn’t see any manifestation of the gifts anywhere in church history. But of course we do. 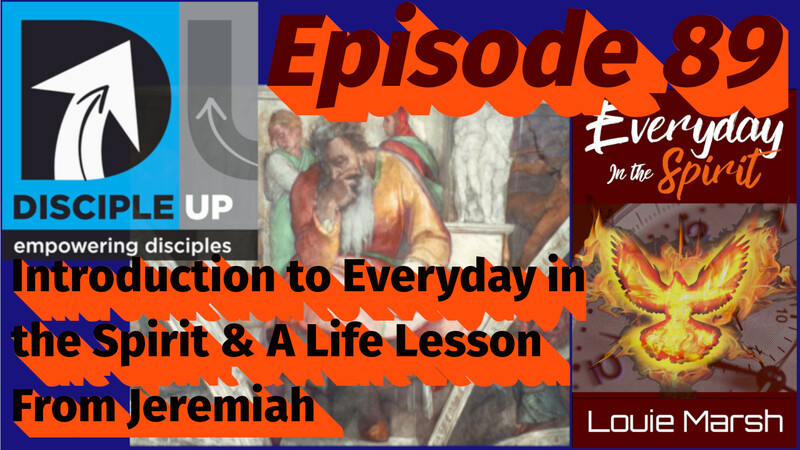 In fact an overview of church history seems to mirror the Old Testament in many ways. In the OT you have periods of miracles followed by periods where you don’t see many. The same is true of church history. 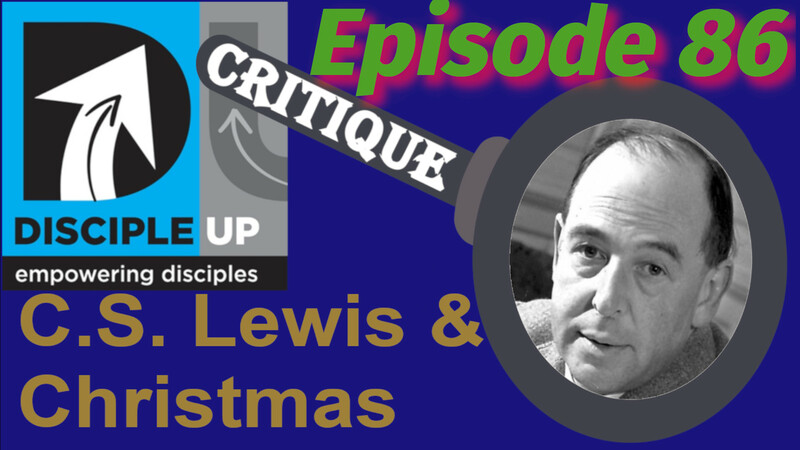 If you maintain the gifts have ceased then you must explain away EVERY reported occurrence in church history. Good luck. In two cases hands are laid on and in two cases hands aren’t laid on And in one case, hands are laid on but gifts are seen in the text. It’s also important to add that while Paul was an Apostle and had the miraculous gifts he hadn’t had any Apostle lay hands on him as far as we know. Cessationists argue that the two instances of no Apostolic hands being laid on are “special events,” i.e. the door being opened to the Gentiles to hear the Gospel and the day of Pentecost is obviously unique. Therefore, they will say, their argument stands. Here’s what I think. If you look closely at theses events in Acts every single event is a special event. Samaria – a hated group receiving the Gospel – yes. Cornelius household – the door opening to the Gentiles – obviously. Former disciples of John the Baptist being brought into the faith – of course. This only makes sense because Luke was writing a history and so recorded significant events in the development and growth of the church as it moved from Jerusalem to Rome. He wasn’t recording everyday common things, but the historically important events that moved the faith along. This is what all historians do and Luke is no different. Point of Interest: the interpretive principle – Precedent VS Command. This Doesn’t Mean Everything “Pentecostal” or “Charismatic” Is Correct. One example – everyone speaking in tongues at once. Clearly unscriptural. The difficulty of doing so – there are no definitions in Scripture and very few examples of the gifts in use where they are clearly labeled as those gifts. Beware of doing so – which doesn’t mean don’t do it but does mean do it tentatively knowing full well your definition could be wrong or incomplete and is probably the latter. 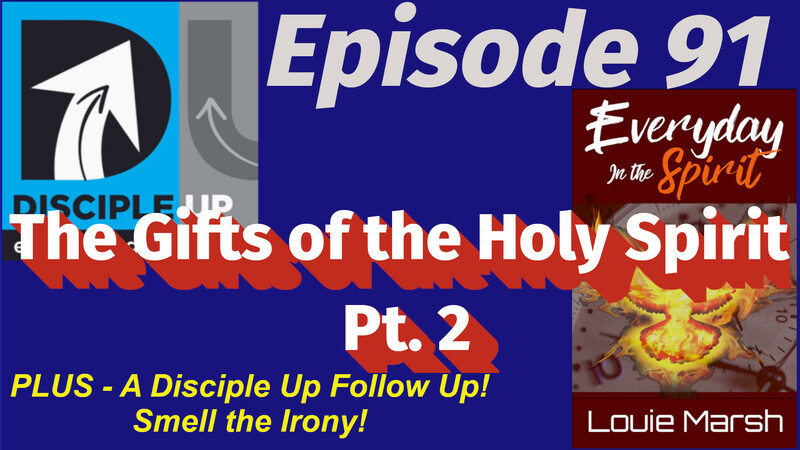 Disciple Up Follow Up: Smell the Irony! 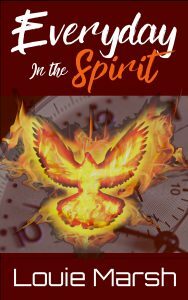 What are the gifts of the Spirit, how many are there & how do they relate to natural talents? Total New Testament number – around 18, plus what you see in the OT. I like this view because it engages the whole person, every ability I have can and will be used by God for His glory when He chooses to do so. Idea – Let’s do a Sacred Cows Series! 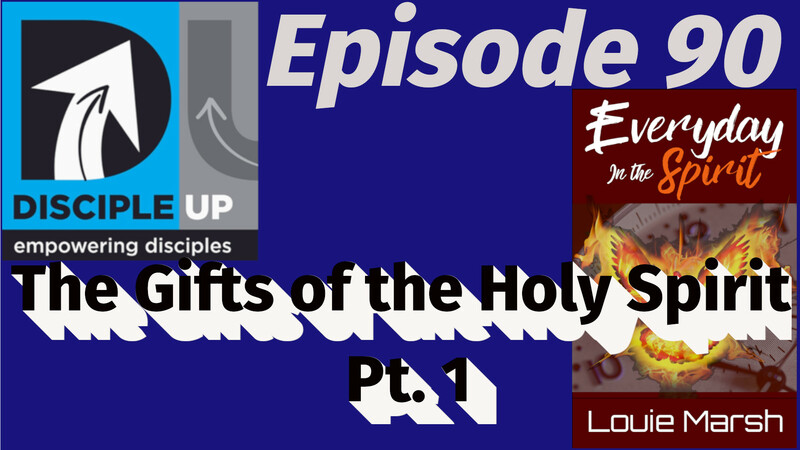 1-9- What are the gifts of the Spirit, how many are there & how do they relate to natural talents? 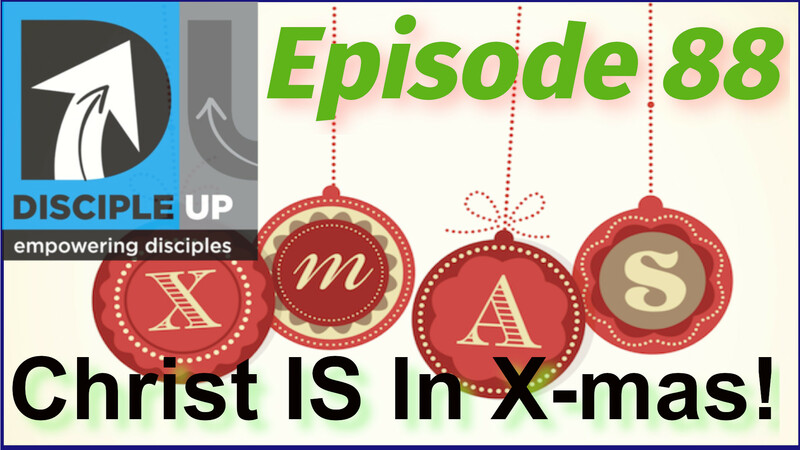 1-16-Defining how the spiritual gifts really work. 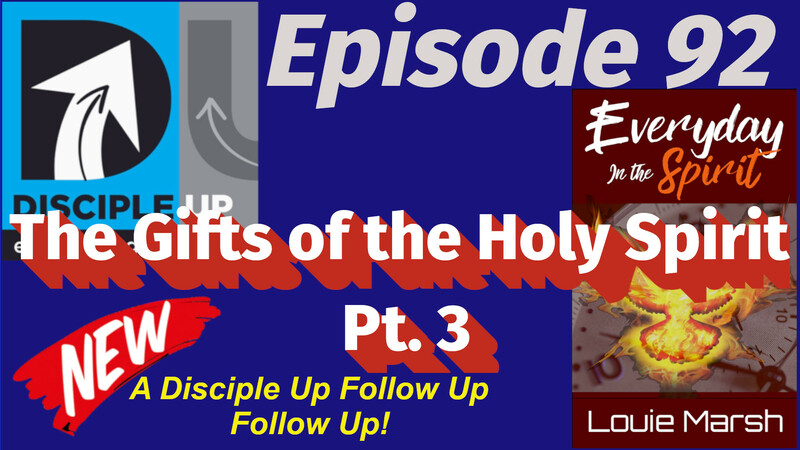 2-6- How does being filled with the Spirit relate to Spiritual Gifts? 16 “As for you, do not pray for this people, or lift up a cry or prayer for them, and do not intercede with me, for I will not hear you. 17 Do you not see what they are doing in the cities of Judah and in the streets of Jerusalem? 18 The children gather wood, the fathers kindle fire, and the women knead dough, to make cakes for the queen of heaven. And they pour out drink offerings to other gods, to provoke me to anger. 19 Is it I whom they provoke? declares the LORD. Is it not themselves, to their own shame?